I have always been fascinated by Kaleidoscopes and, as mentioned below, this video employs similar techniques! It is easy to overlook the finish of the stroke, but making a “complete” shot helps to improve the pace and angle of the stroke. As readers of JBRish know, my wife and I enjoy hiking and one of the things we appreciate is the beauty of trees. Trees have always fascinated me. 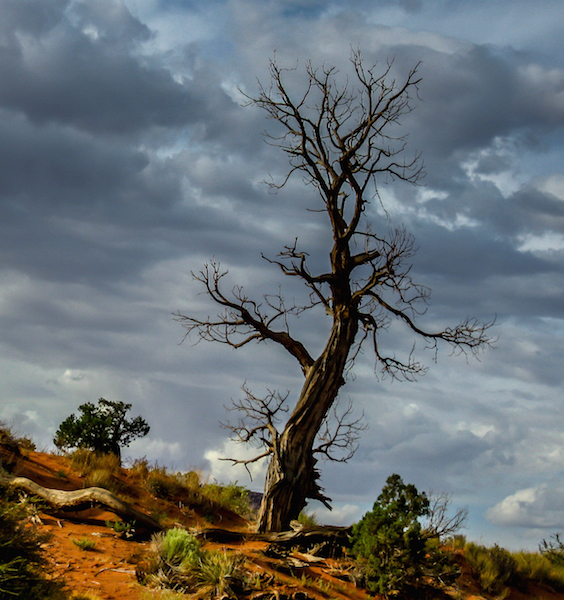 To think that there are trees alive today that have been on earth during some of the most historic periods such as the American Revolution, The Renaissance, etc. 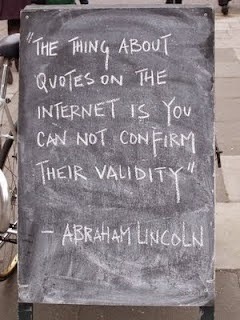 is awe inspiriing. 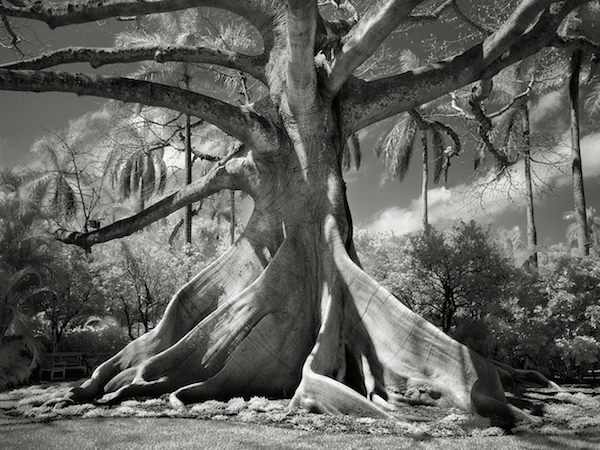 Beth Moon has created a wonderful book detailing a good number of these stoic trees in her book, Ancient Trees: Portraits of Time. More modest appreciation, however, comes from the beauty and majesty we have witnessed on our walks and hikes. We often wonder how a few of the trees we saw managed to survive in some of the most unusual ways and perhaps in less than ideal conditions. Even in death, trees have a majesty about them. The picture below was taken at Monument Valley, UT. While hiking Point Reyes National Seashore, CA last summer, we came across this Bay Tree with a cluster of branches and roots at the base. I was interested in the unusual girth. 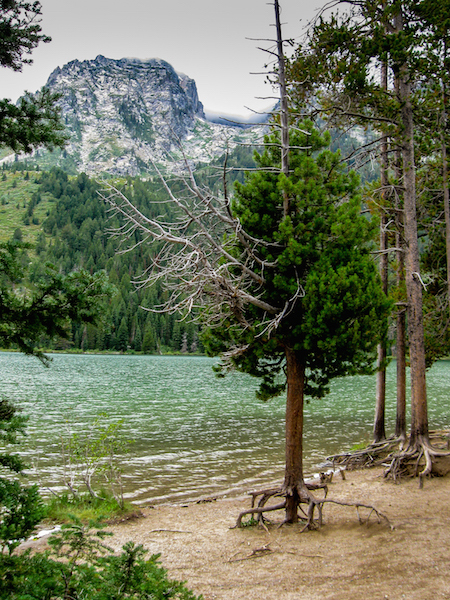 Another tree we found of special interest this past year was at the Grand Teton National Park. Trees will often gain a foothold and because of their “ill-chosen” location, the earth around their roots is washed away. 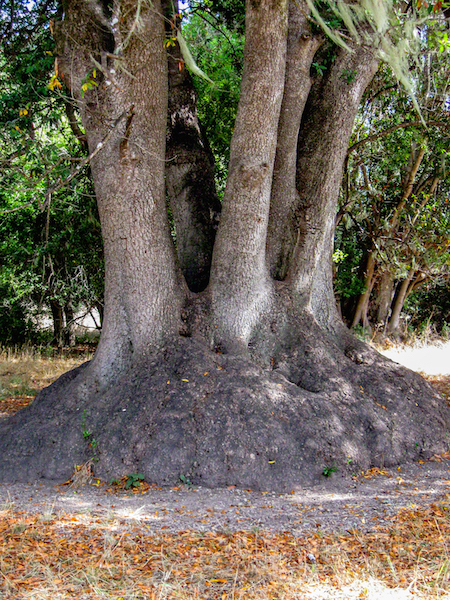 These are sometimes called “walking trees” because it does appear as though the trees have legs. This tree, as you can see, lost its foothold and will probably not survive too much longer although it is hanging in there. Read More about the book and Beth Moon at the Huffington Post: The Most Ancient and Magnificent Trees From Around the World. 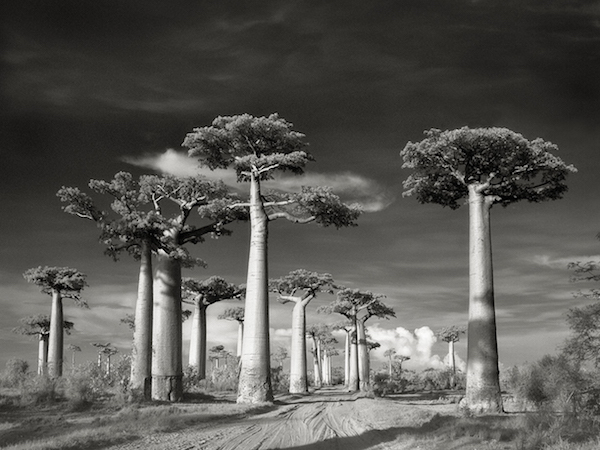 More of Beth Moon’s pictures can be found at the above link. Bart is back – Life after death! Apparently there is life after death. Bart the cat was thought to be dead after being hit by a car and summarily buried. Five days later, Bart had apparently clawed his way out of the grave and showed up at a neighbors house looking for food. 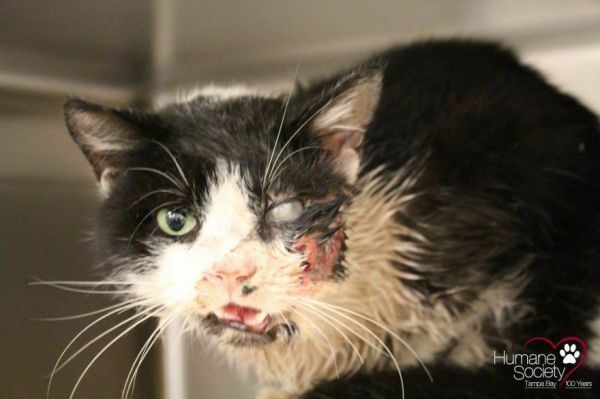 Bart is going to lose an eye, but being just a bit worse for the experience, he is expected to make a full recovery. My wife and I are classified as “senior citizens,” but in spite of that title we still like to hike. We do have our aches and pains so several years ago we decided to hike in as many places on our bucket list that our knees, hips and other joints would allow. 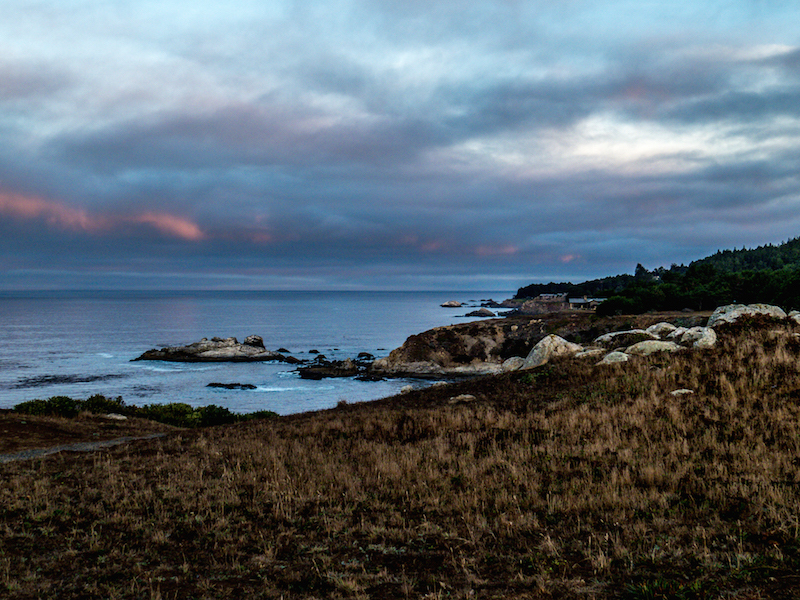 Last summer we chose to hike along parts of the northern California coast. It was such a beautiful trip along route 1. Nearly every turn provided a post card-like scene. We stopped many times to take pictures. 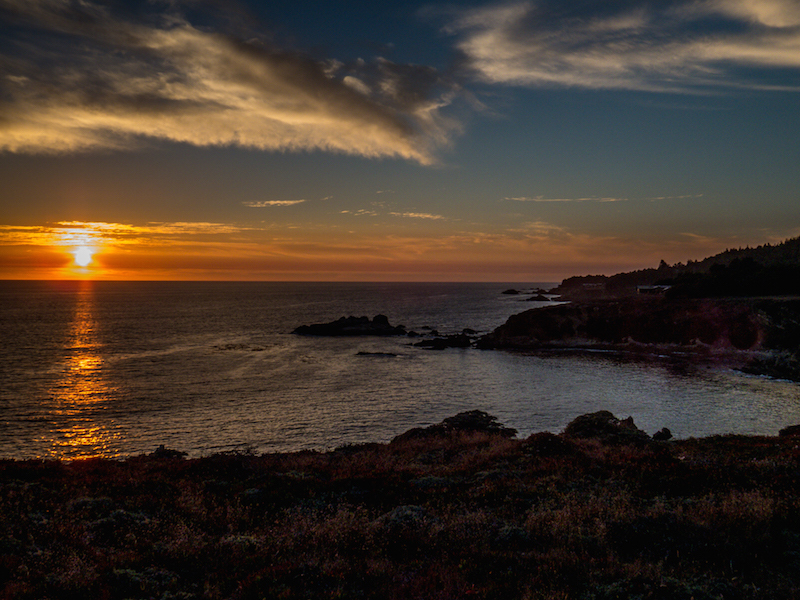 The Timber Cove Inn located in Jenner, CA is one of the nicest places to stay in the area. The two pictures below show a scene from the rear of the inn. One was a sunset and the other a sunrise of approximately the same area. It was beautiful indeed!